Where do we start with this? 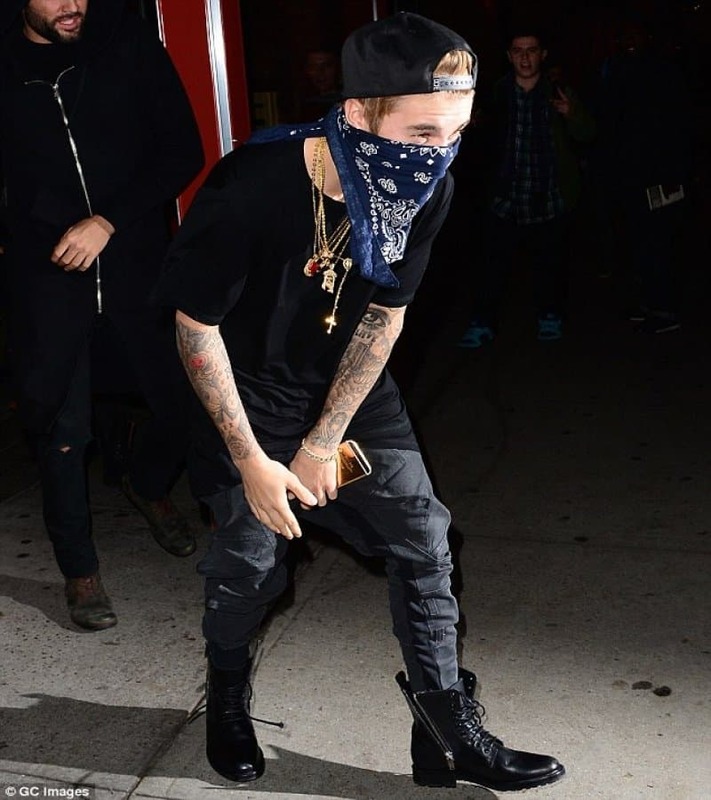 Justin trying to fight this man off, his pants falling down or his 1994 beanie? Who needs Santa to visit you on Christmas Eve when you can just have Justin Bieber? Right? 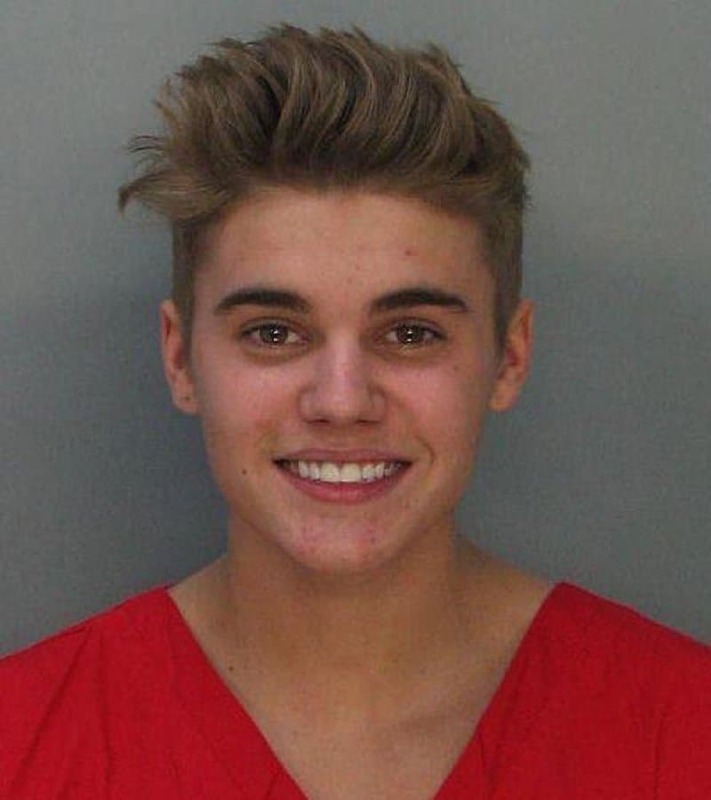 I mean, wouldn’t you be smiling if you were just arrested too? That makes sense, right? Okay fine, Justin looks great here. But he also looks ridiculous posing like that in his boxer briefs. 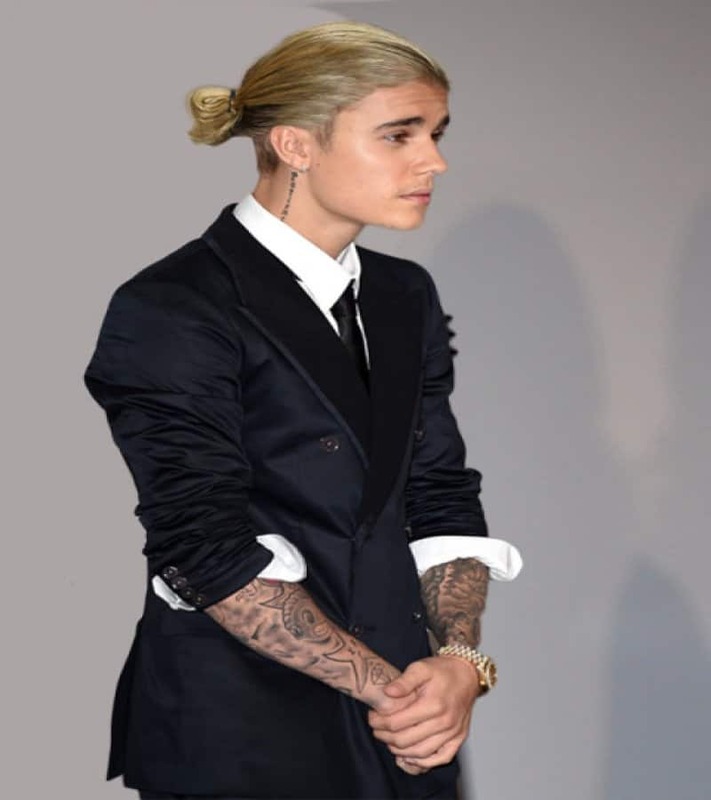 I’m sorry Justin, but you’re just not rugged enough to pull off this look. Nice try though! Okay okay, he looks pretty fine here too. But why in the wonderful world is he licking a knife? We would love to be able to do this. 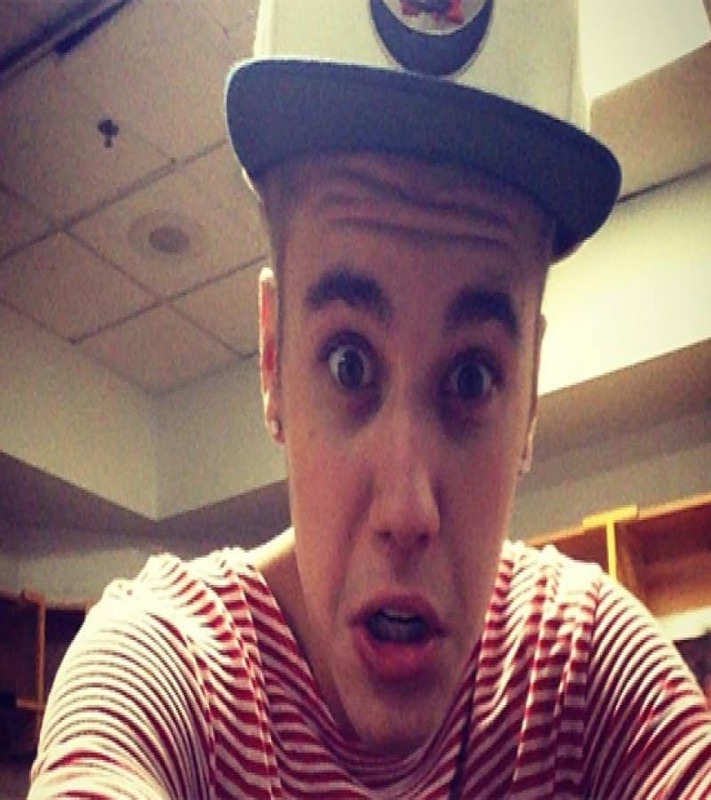 What’s better than Justin Bieber making a silly face and posting it online? A lot of things. Justin, you look adorable in that winter hat, shame you look like a twelvie. 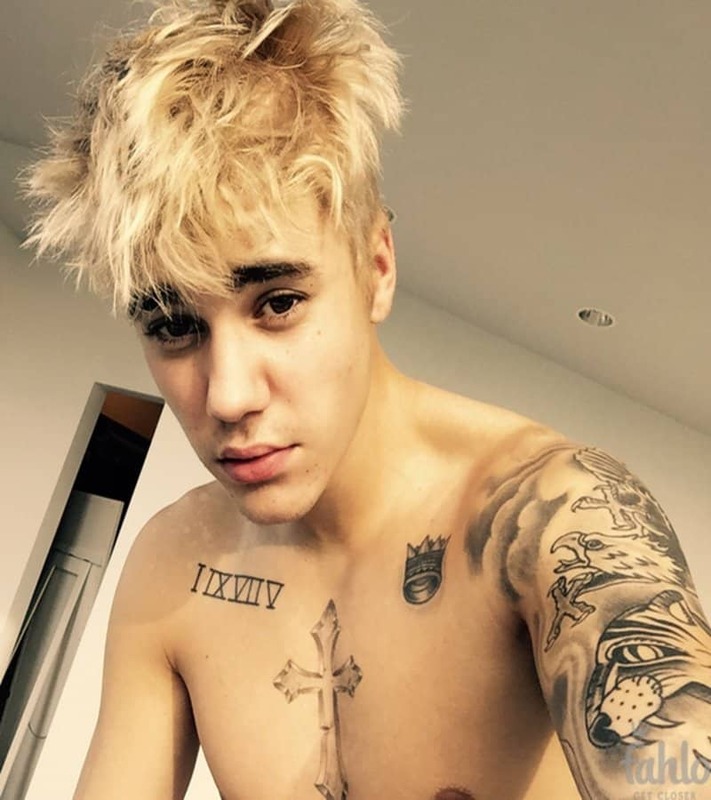 The bed head isn’t as ridiculous as the series of brand new tattoos all over Justin’s body. This seems to be the pose every guy who is in love with his muscles takes. 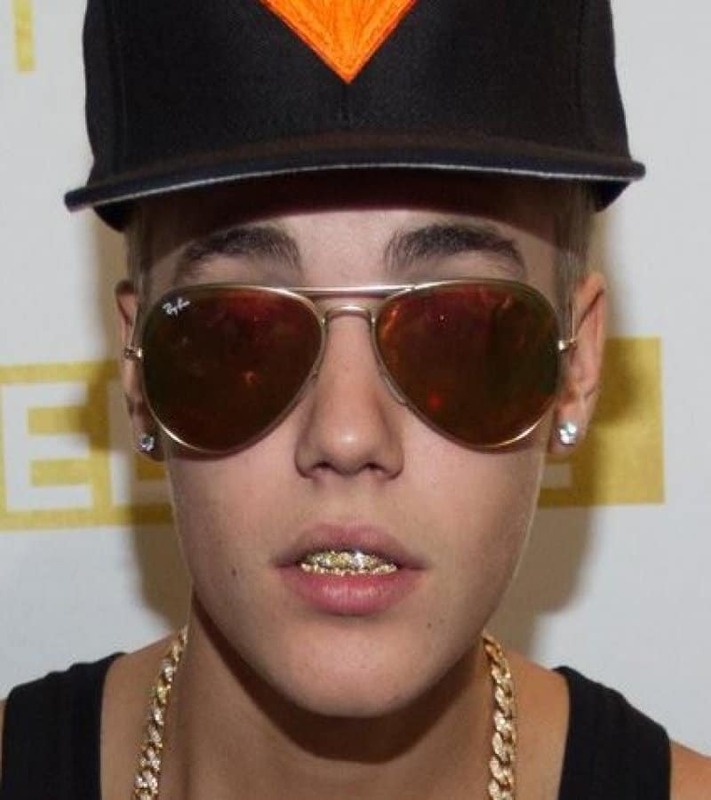 And of course, Justin reminding us that he too can rock a grill. Someone call the fashion police on this boy.